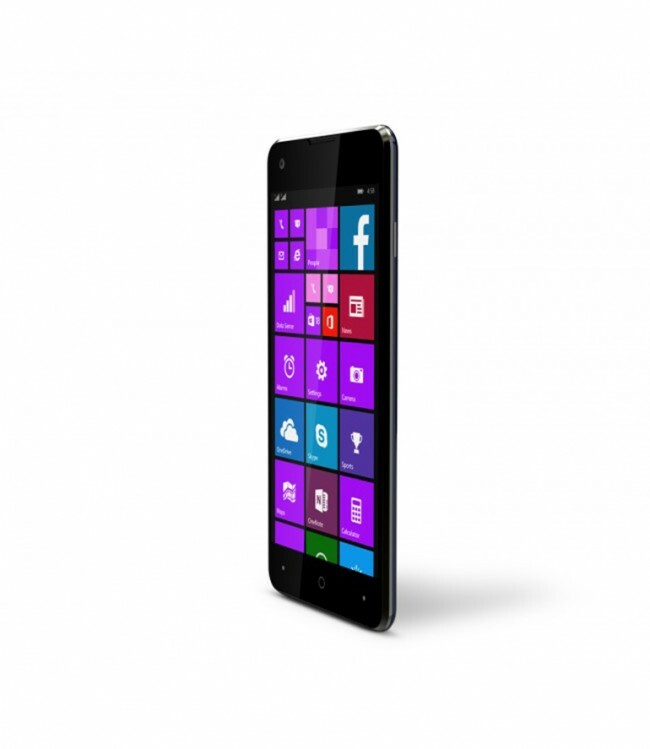 Provided with the new Windows Phone 8.1 , W1 i quickly gets into your life and assures an advanced and easy usage. Discover the pleasure of sharing and let yourself inspired by the features that are put at your disposal. The nice finish with fine lines, the Qualcomm Quad Core performant processor, the impressive 4,7" IPS display protected by Dragontrail Glass, the slim design of only 7,2 mm of thickness, as well as the main 8MP camera will transform each usage into an excellent one. 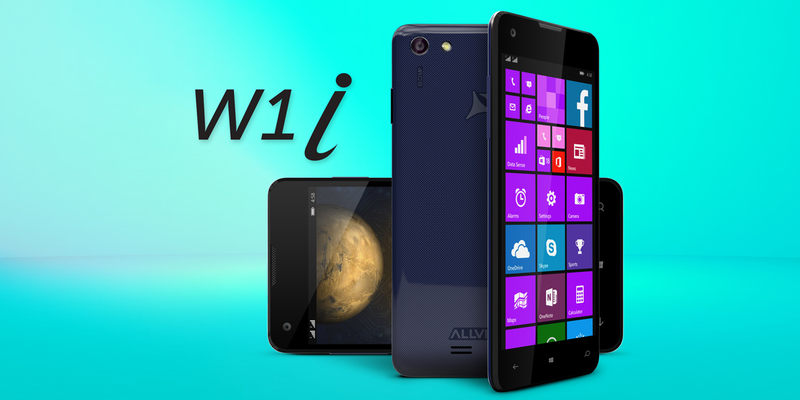 The W1 i smartphone reflects your uniqueness and the things that you care about most . 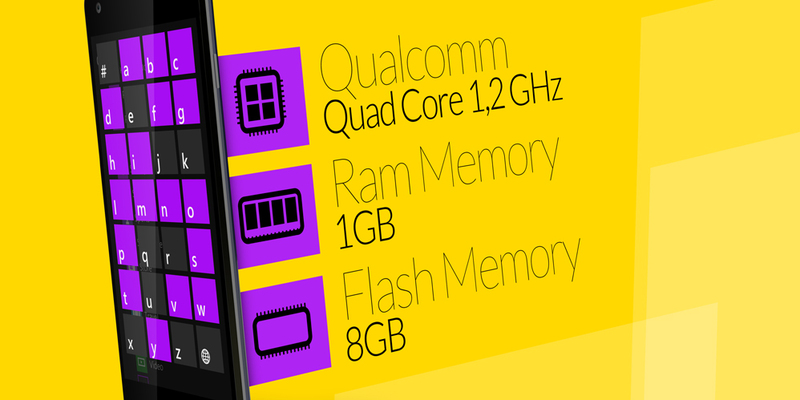 W1 i comes with the integrated 1,2 GHz Qualcomm Quad Core processor, fast browsing and premium games on your mobile. 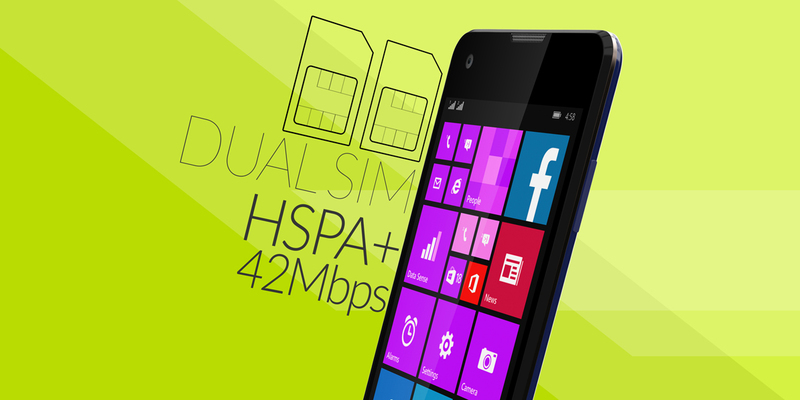 The 8GB flash drive and the 1GB of RAM will urge you to enjoy the real apps performance. The 4,7" IPS display with a 1280 x 720 px resolution and the OGS touchscreen, brings life to the colours and images played by the smartphone. The display is protected by the Dragontrail Glass, a glass layer designed to get the best combination between small size, light weight and resistance. Two cameras are at your disposal to surprise pleasant moments in your life and to share them immediately with your loved ones. 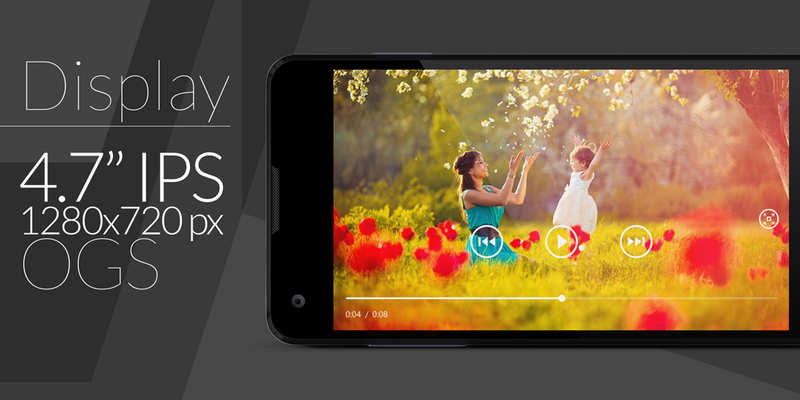 The main Autofocus 8MP and 2MP front camera will help you create unique memories. The special adding effects and special filters apps, available in the Windows Store, will help you create impressive artistic photos. With a slim design of only 7,4 mm thickness, exquisite and elegant, the device is offering the comfort of an excellent portability. W1 i looks and feels extremely thin and light. 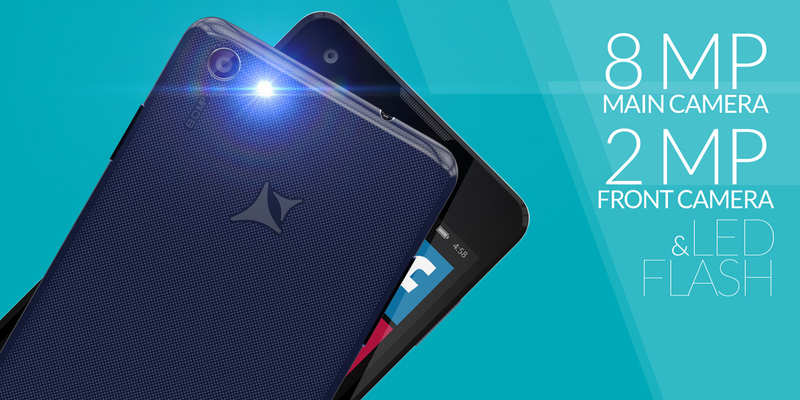 Two SIM cards in one excellent smartphone, to have the perfect balance between work and personal life. 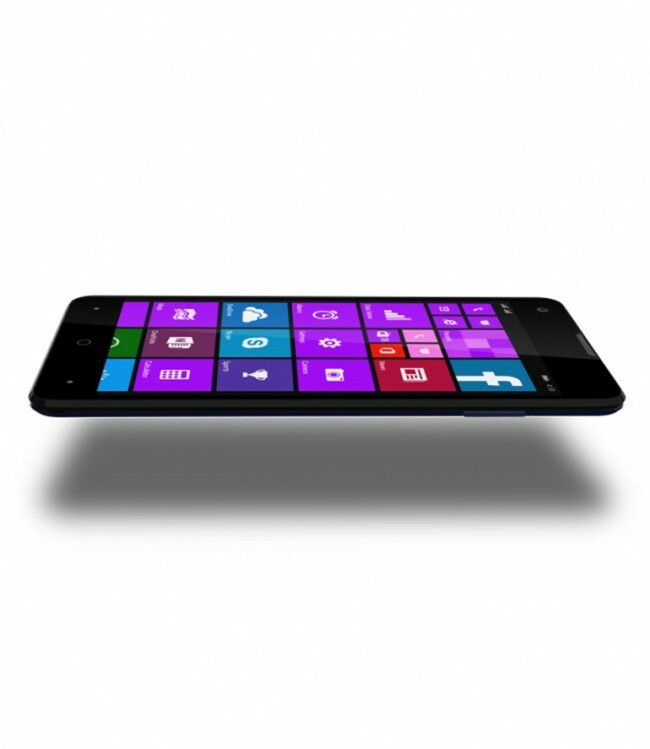 W1 i offers the freedom to optimize your mobile experience. 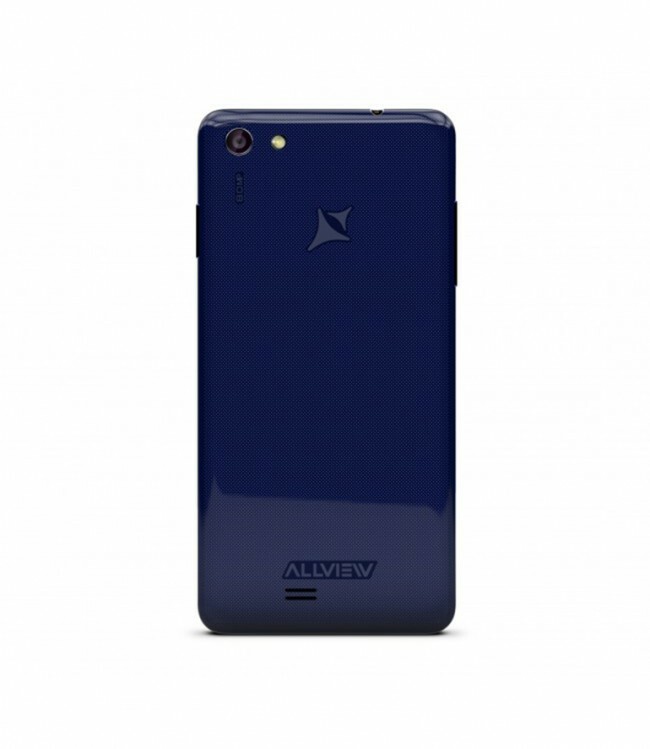 The device is the ideal solution for the two SIM cards from different mobile network operators or for a voice SIM card and a data one. In your abroad travels use one of the slots for the data SIM card of the foreign mobile network operators. Browse online with download speeds of up to 42 Mbps. 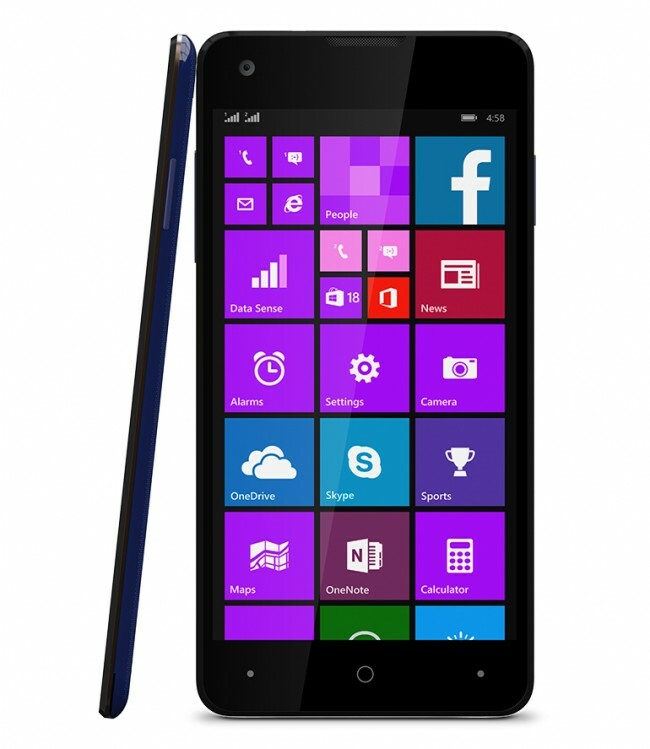 The Windows 8.1 operating system is offering an exceptional usage experience and real time synchronization, for the pleasure of your phone daily usage. 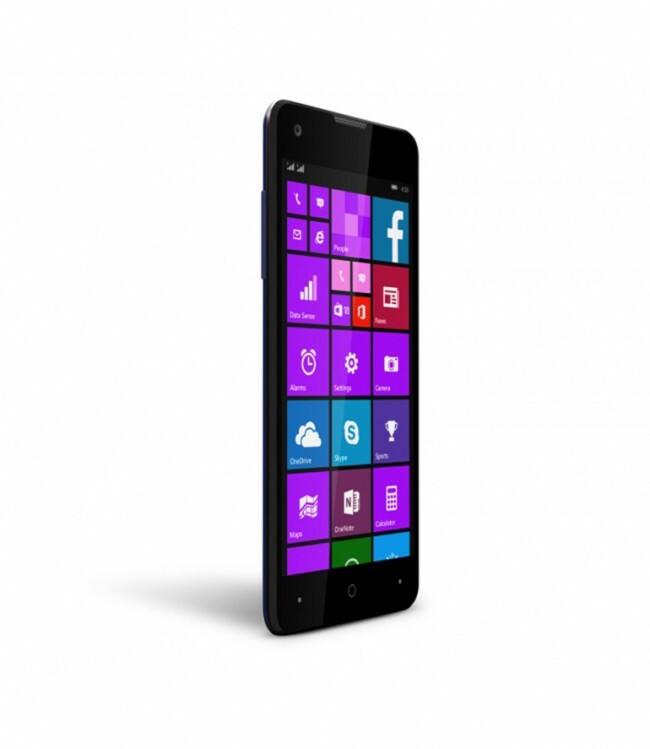 The Start Screen has everything that you use and you are interested in the most and can be configured as you wish. 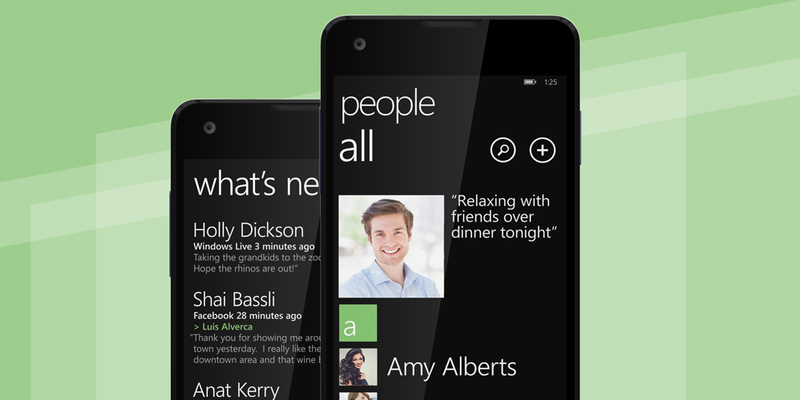 Get live updates and see contacts, pictures, apps, each and everyone ensconced as you want. 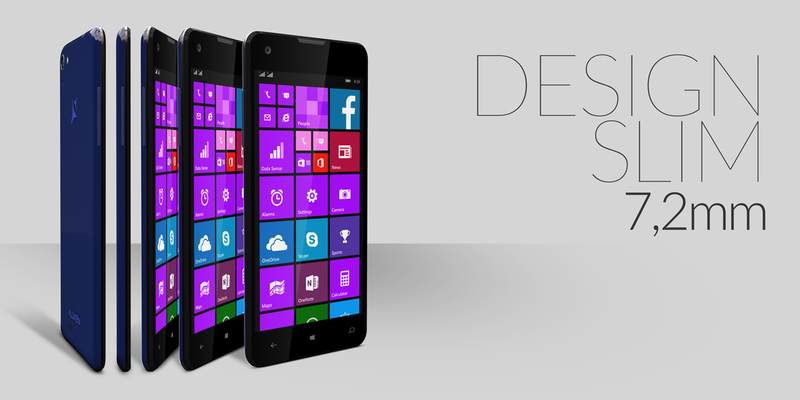 More captivating as ever, the Start Screen and the live icons come to live by customizing them with a picture. The tiles will match like the pieces of a puzzle, to show the complete image. These can be rearranged, their size can be adjusted and the colour can be changed. The Live Tiles from the Start Screen are offering live updates for your friends' Facebook posts, latest news, Twitter messages and much more. In the action centre that can be accessed by a single dragging of the finger from top to bottom, you can check your notifications and you will have five fast actions which you will be able to activate or disable easily. 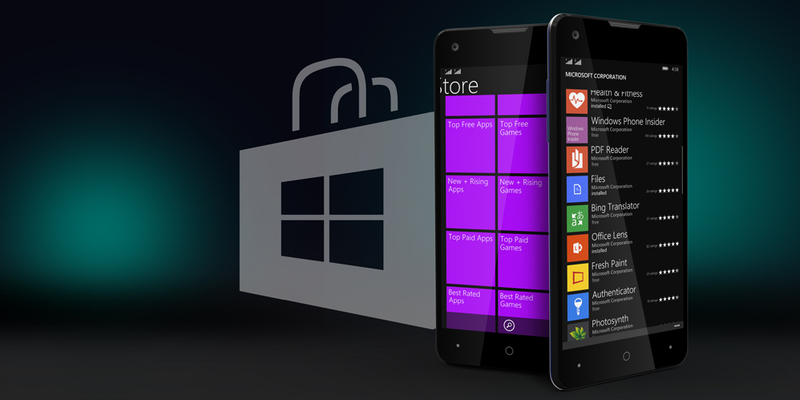 Browse and download the favorite apps from Windows Store. 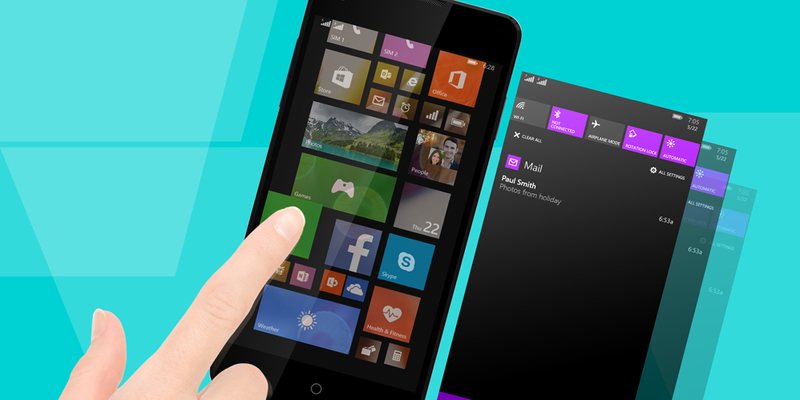 Discover the apps that are showing real time updates towards Live Tiles. Many apps are free and the paid ones you can test before purchasing them. 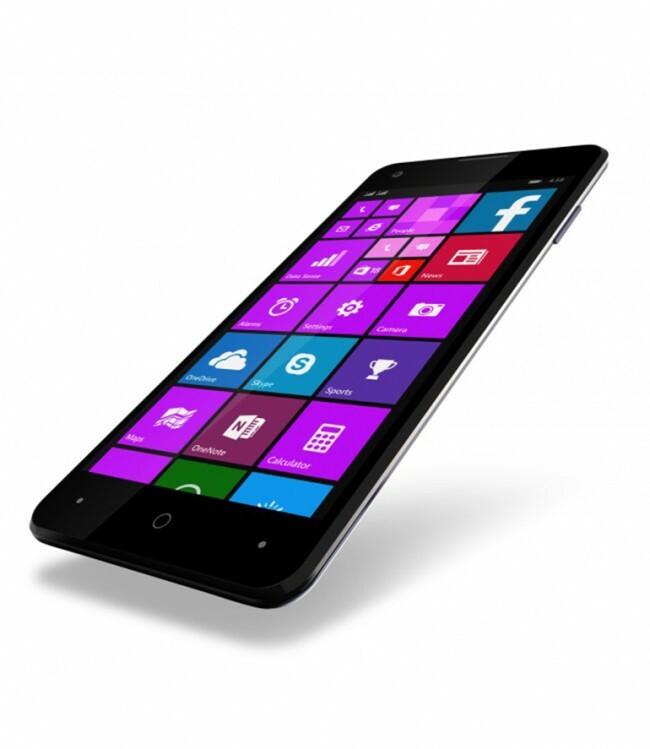 With a storage capacity expandable up to 40GB, you have enough space to store apps, pictures and favorite songs. By using Bing search you can find very fast elements that are on your W1 i phone, like emails, text messages and contacts or web results. 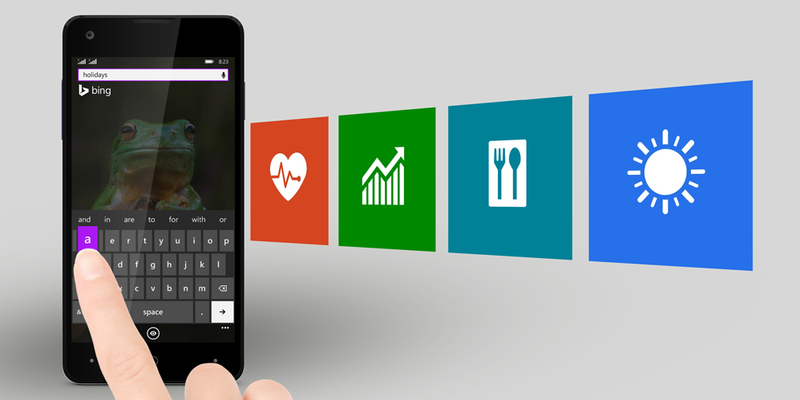 Moreover, you will have the wonderful preinstalled Bing apps: Weather, News, Sports, Health & Fitness, Food & Drinks and much more. 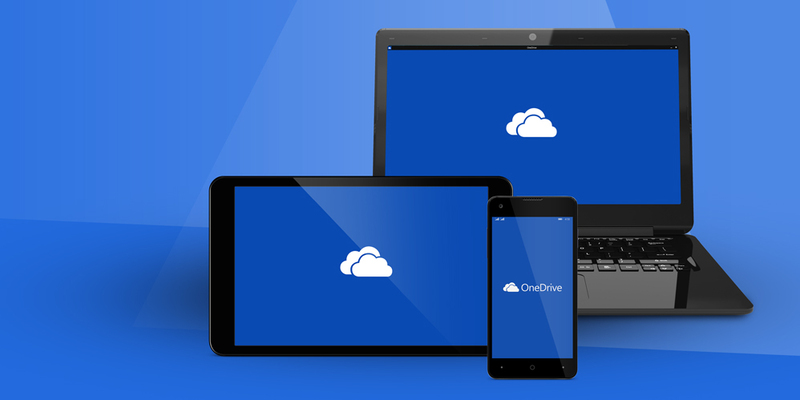 With OneDrive your Office documents, pictures and videos will be with you everywhere. You can store, access and edit files anytime and anywhere on the 15GB of free storage, from any PC or device. The same files everywhere, maximum compatibility. 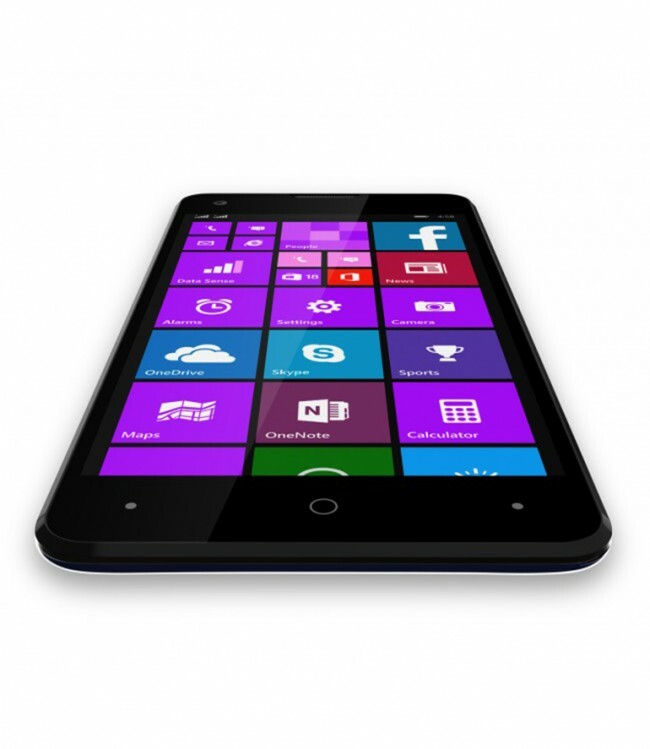 The perfect companion to keep in touch with the ones that are not near you. 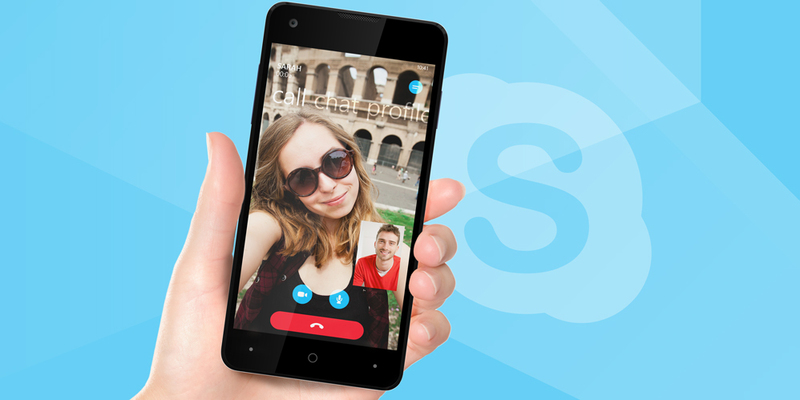 With only one touch, you can change a phone call into a Skype video call. OneNote - You have in one place all the notes that can contain a text, images and also audio content. Battery Saver - Start the feature when the battery is almost discharged to optimize the power save. 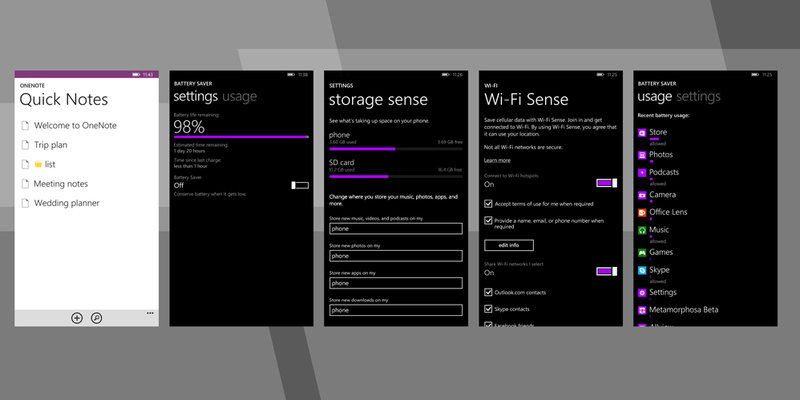 Storage Sense - Is checking the space usage and easily transfers the apps from the phone memory to the SD card, to maximize the space. The feature connects you automatically to the unsecured Wi-Fi networks to help reducing the data traffic consumption. Also, you can use the WiFi Sense feature to change the access to the password secured networks with your contacts. Kids’ corner - Choose the apps and features that you would like your kids to see when you are giving them your phone. The contacts are connected between the social networks and your contacts. You can call, send a text message and a lot more from a single place. It is easy to enjoy favorite songs, TV shows, podcasts and FM radio channels. 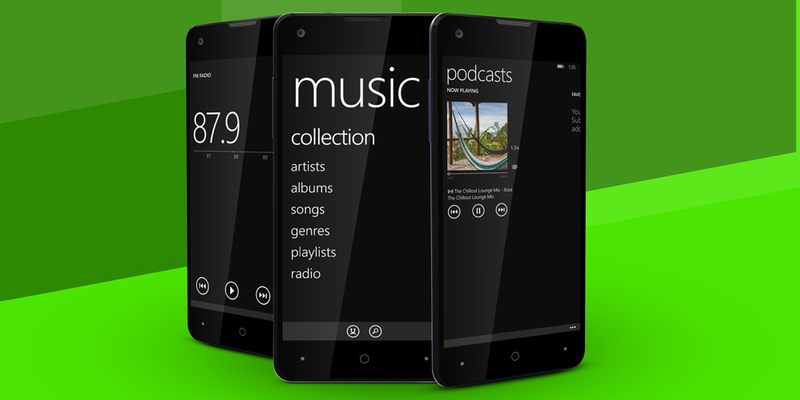 Access the Xbox Music app to find millions of songs, Xbox video to buy and watch TV shows and your favorite movies, play podcasts using the app with the same name, connect your headphones and use the radio FM app to let yourself carried over the radio waves. Both SIM cards are active in standby. The "Call Waiting" function is available only to the SIM card active in a call by activating the option offered by the mobile provider. Romanian, English, German, Spanish, Hungarian, French, Dutch, Russian, Italian etc.